elobeatlesforever: Caught Live : Stand Up & Rock! Hello ... Hello ... my old friends ... It's great to see you once again! 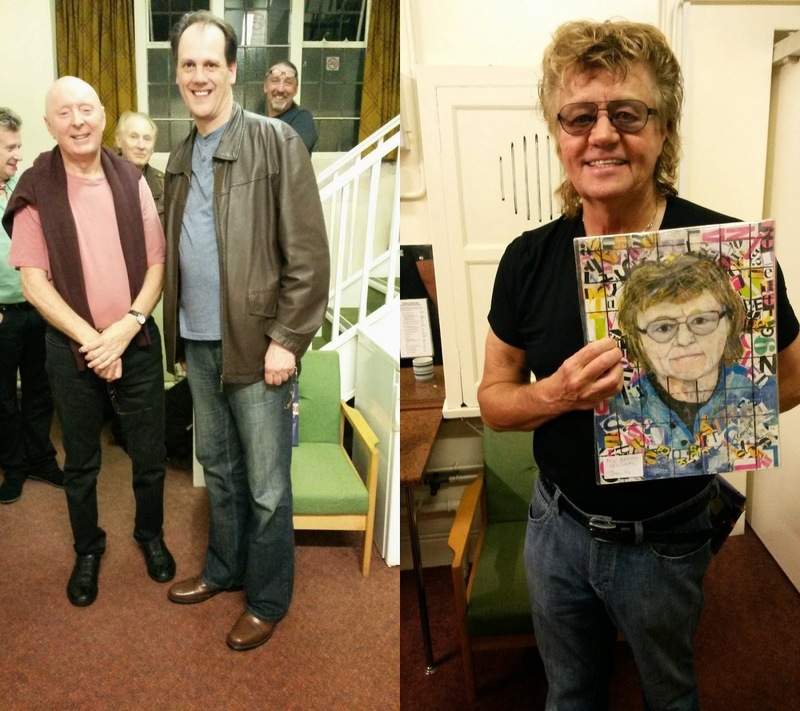 It was a case of it being so good that I had to see it twice as Jasper Carrott, Bev Bevan and Co. arrived in Dudley on Thursday 16th October with their Stand Up & Rock! show more or less halfway through its highly successful sell-out national theatre tour. Dudley Town Hall was filled to capacity as the lifelong friends were joined by Trevor Burton [The Move], Geoff Turton [The Rockin' Berries], Joy Strachan-Brain [Quill], Phil Tree, Abby Brant and Musical Director Tony Kelsey for another evening of Carrott comic capers coupled with another fantastic musical journey through Sixties and Seventies classics. ELO Beatles Forever [ELOBF] recommends Stand Up & Rock! to those enlightened folks who enjoy the music of ELO, Jeff Lynne, Roy Wood, The Move, The Idle Race, 'Brum Beat', The Beatles and related artistes.